Keep the peaks of Skyrim cold with fans! I had Skyrim on Xbox 360 on release date but ran into bugs and it got bogged down under Uni work at the time, so I’ve waited it out till now to play it on PC - which should be a better experience. 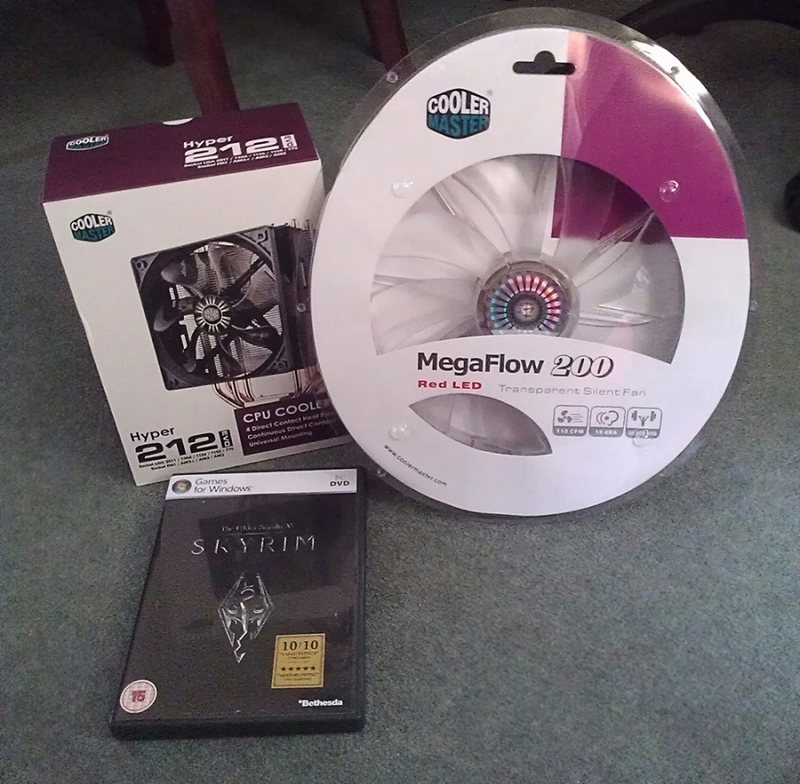 I wasn’t very happy with the packaging of the MegaFlow fan. It was rattling about before I opened it and this scrap of paper and the fan was all that was inside. Luckily it seems intact. 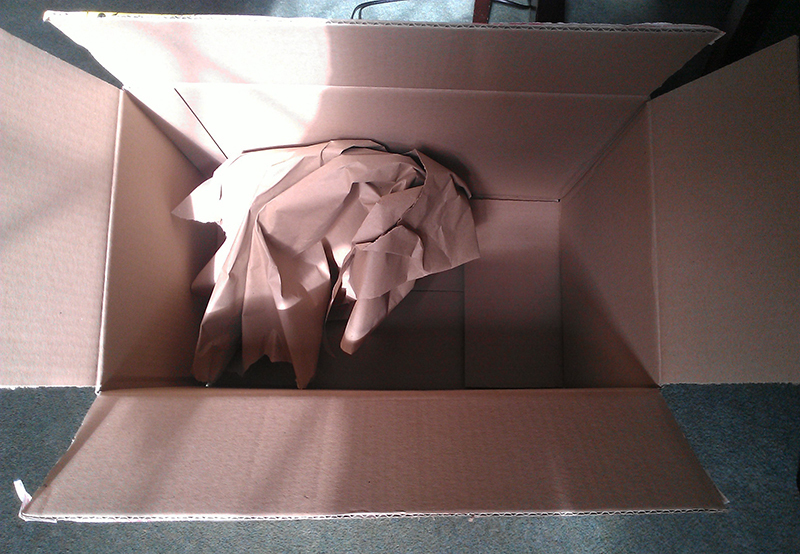 Normally very good packaging from eBuyer but not this time. Oh well.